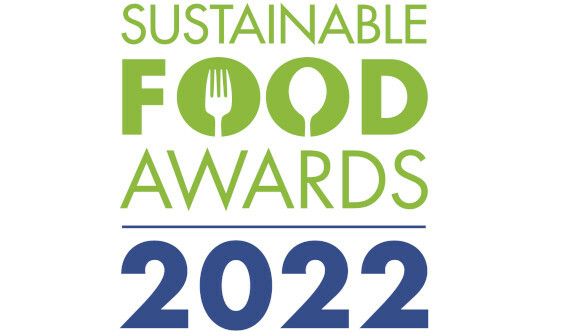 The Sustainable Food Awards reception will be hosted at the Radisson Blu Hotel, Amsterdam on 13th June 2019. The event will be co-hosted alongside the 11th European edition of the Sustainable Foods Summit. The hotel is conveniently located in the center of Amsterdam, surrounded by two canals, and within walking distance to many of the city's landmarks. 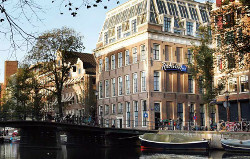 Located in the center of Amsterdam, the hotel is easily accessible by car, rail and other public transport. Entry to the Sustainable Food Awards reception is by invitation only. Apart from finalists, the media, summit delegates and event partners will attend.